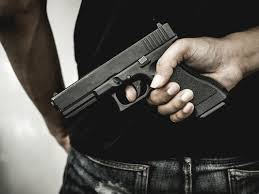 Gun threats are extremely dangerous, and if the attacker simply wants your money or valuables, the safest option is generally to give the attacker what he wants. The only way you should ever consider attempting a physical defence against a gun threat is when your life is in danger, if the attacker is about to kill you, or if he tells you to go with him to another location. 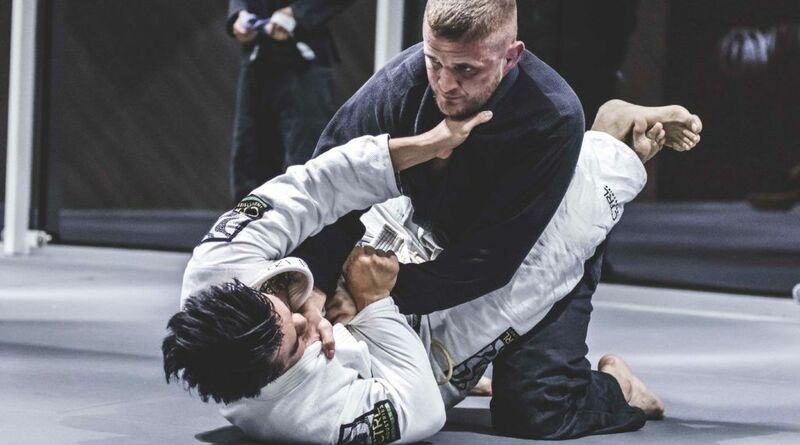 In order to successfully use a gun defence or disarm, you also must be close enough to your attacker to do the defence before he is able to react and shoot you. 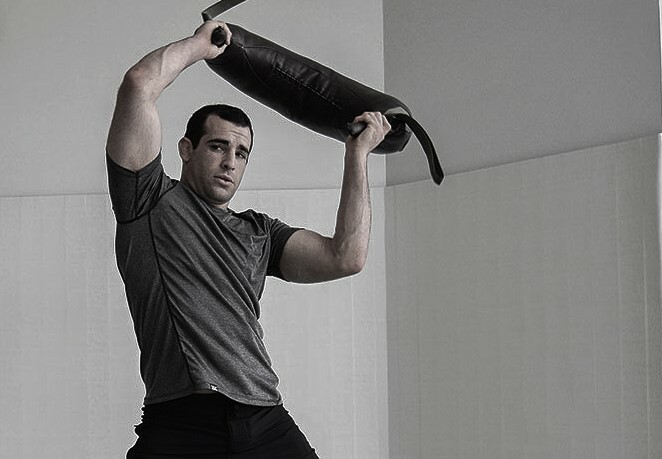 They don't work if the opponent grips the gun tightly. 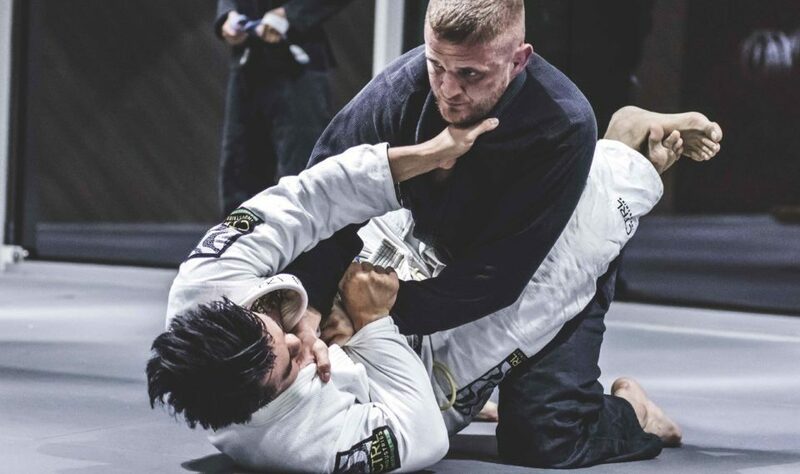 They don't work if the opponent quickly pulls back. They don't work if the opponent attempts to strike you with his other hand during your defence, or if he uses his other hand to block your attack. They don't work if the opponent attempts to re-grab the gun after you take it away. They don't work if the barrel of the gun is not long enough. 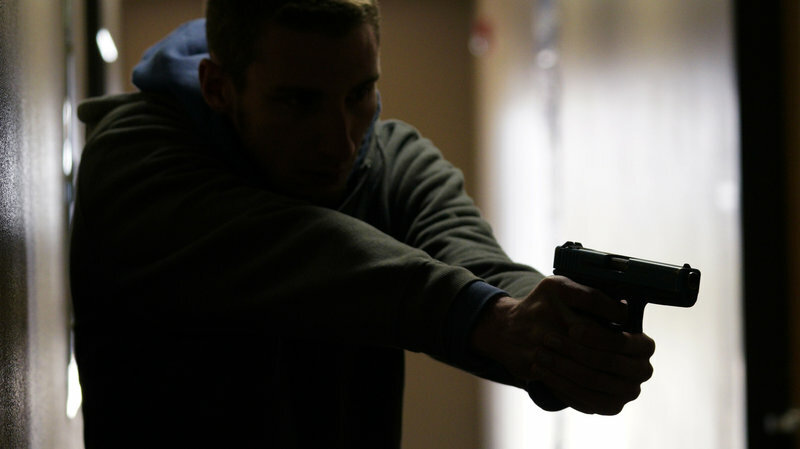 In any gun defence you use must assume that the attacker will grip the gun tightly. He may not. But you won't know if he will or not, so you need to be prepared in case he does. In any gun defence you use must also assume that the attacker will be uncooperative, resist your techniques, and actively fight you. The attacker will likely try to pull the gun away, strike you, and re-grab the gun if you are able to take it from him. Again, he may not, but assuming that he will grip the gun softly, let you take it, and not fight back, is not a risk worth taking! Firearm's Defence like anything else is a practice, you need to invest the time doing the correct reps to operate at your best consistently. 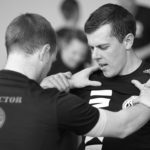 Jeff Hollows is the Founder and Head Instructor at Krav Maga Newcastle. 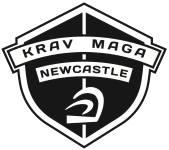 Krav Maga Newcastle provides Weekly Classes, Seminars and 1-1 Personal Training in Krav Maga and Martial Arts. © 2016 - All Rights Reserved - Krav Maga Newcastle | Site by Fortior Simul B.V.